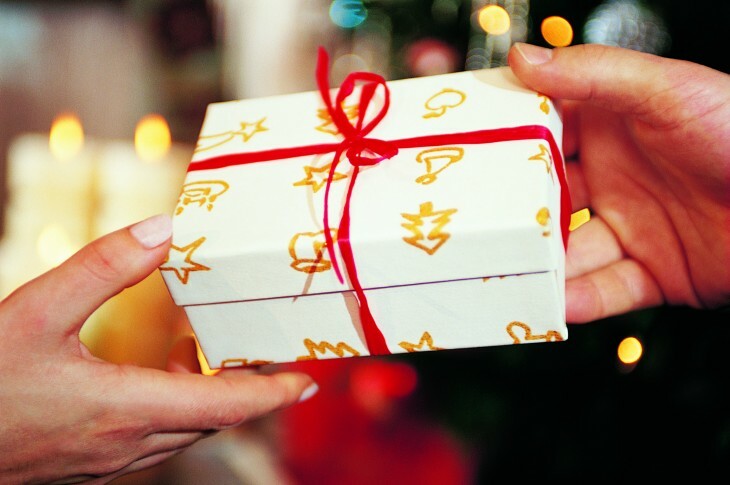 Social gifting app Wrapp has raised $15 million for its Series B round. The new capital comes from new investors American Express, Qualcomm Ventures, and SEB Private Equity. It also includes participation from the company’s existing venture firms Greylock Partners, Atomico, and Creandum. Wrapp says that it intends to use the funds to continue its expansion around the world, specifically building out its operations in the US. Serving as a peer-to-peer gift-giving network, Wrapp competes against the likes of Sincerely, Giftly, Facebook Gifts, DropGifts, Jiffiti, and others. The company started back in 2011 in Sweden and expanded to the US this year. So far, it has helped distribute more than 15 million gift cards to consumers through its iOS and Android apps. Wrapp has partnered with more than 200 national and multinational retailers and has been driving users to physical stores in the US, UK, Sweden, Germany, Netherlands, Finland, Norway, and Australia. In January, it reached the 1 million users milestone. Before Wrapp, very little money was going into giving brick-and-mortar merchants the kind of consumer activation and loyalty tools that are now commonplace for ecommerce sites. In almost two years of operation, we’ve learned that people who love shopping, love getting exclusive promotions for themselves just as much as they love giving gifts. Over the coming year we’re confident social shopping will become a highly targeted and personal media channel connecting consumers with brands they love, and we want to become the default destination for that. The addition of investors like American Express opens up a new opportunity for Wrapp — credit card users could potentially see Wrapp’s offering integrated as part of their benefits, enabling them to use their card points to purchase items at physical retail stores. To date, Wrapp has raised $25.5 million in venture funding. Read next: A photo every 30 seconds: Does Memoto's CEO think his lifelogging camera has a privacy problem?